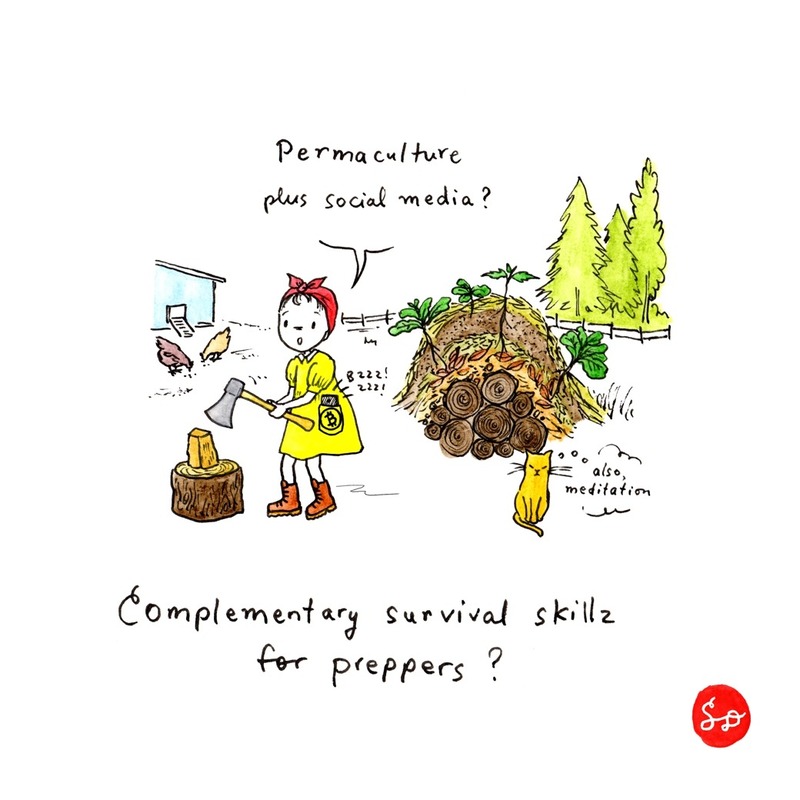 In case you are worried about the zombie hordes during the next economic meltdown, it could be fun to extend your practical skillset. Congratulation. Quarter of your challenge without skipping, entertaining and thought evoking more and more people :). Thank You.